Breakups are hard, but for artists they can also be a powerful writing tool. 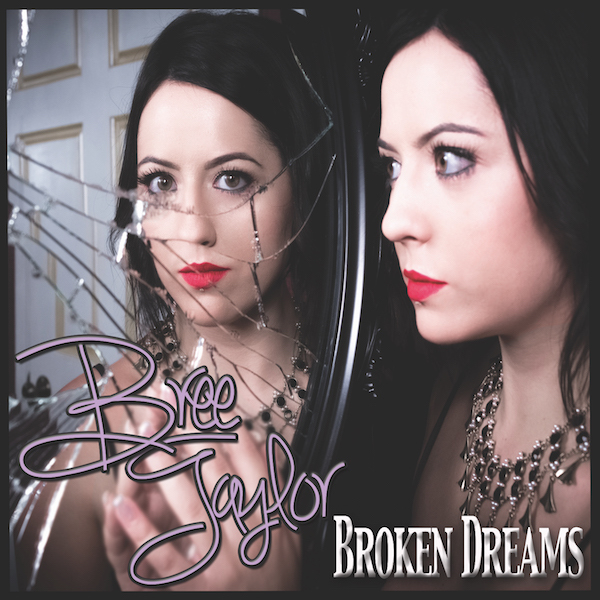 On Bree Taylor’s latest single “Broken Dreams” she tells a heartbreaking story inspired by her real life break up, backed by an emotional synth pop backdrop. Mixing parts Demi Lovato, Daya and some of Pink‘s lighter sounds, “Broken Dreams” tells a familiar story in familiar ways but does it all with enough unique emotion to stand out. Emotional piano drives the start of “Broken Dreams” before the synths take over to kick the track into a pounding groove.  Taylor’s strong vocals carry a lot of the track’s heft, and really give it emotional weight, that the composition just doesn’t bring on its own. The track tells an emotional story about Taylor’s emotional break up, that inspired the track, as well as the build up and fallout that came with it. In terms of the backing track, the piano is the strongest part of the recording, delivering the most emotionally. The synths and pop percussion make it feel more dance-like than sad and do feel a little too straightforward at times. This said the dynamic drops before each chorus and the powerful bridge deliver the most in terms of emotional moments on the track. The strongest element here is of course Taylor’s vocals that despite sticking in a smaller range on verses, hit great melodic hooks and deliver some immensely intense moments at specific moments on the track. Lyrically the song gets a lot of the emotional weight it carries from the real, personal story that inspires Taylor on the track, the only issue really is the familiar way in which it’s told. While many lyrical moments on the track have a great and unique feeling that the vocal delivery amplifies like “Tell me why you ever said you loved me/Tell me did you ever really care?” but there are also handfuls of borderline cliché lines like “You were everything I wanted/Everything I need” that hurt the song, especially given the true story behind it, as these lines take away from the sincerity of the story. The video made for the single is an interesting mix of styles that strangely matches the ups and downs of the track. The happy moments of the relationship featured in the video have a dream-like almost false-memory style look to them, feeling like they’re either highlights or memories that Taylor is amplifying in her sad reconciliation of everything that’s happened. The darker moments of the video however have a fractured heart and mind look with more effects and visceral filming. Both styles are mixed with a more typical singing-to-the-camera, that is effective at times and pull viewers out of the story at others.